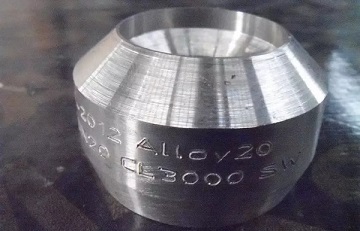 Alloy 20 weld outlet, Class 3000, MSS SP 97. 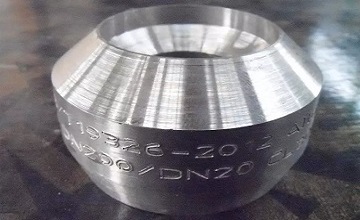 ASTM B462 UNS N08020, weld outlet, CL. 3000, 8″x1-1/4″ STD.